Making the inspection process on BASF’s steam cracker plant less costly. BASF runs two large steam crackers in Ludwigshafen, Germany. Steam crackers are the core of the petrochemical industry. Due to legal requirements, the steam crackers have to undergo a TÜV inspection every five years. This process takes weeks and more than 1,000 people work on the site during the turnaround. Every day that the cracker is down is extremely expensive, both because of turnaround cost and production losses. We worked with the BASF turnaround team on two levels in two projects. First we challenged the turnaround process with them, identifying hidden potential in the actual operational work. Then we worked on the actual turnaround management and interfaces in the work. In both cases we helped the team to think differently about how they do their work. Every turnaround offers chances and challenges. 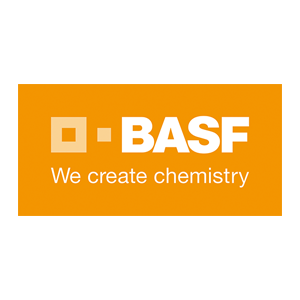 As it happens only every five years there is time to get prepared but at the same time, BASF is losing talent and experience as people are leaving the company or retire. BASF used the chance and was able to reduce the turnaround time by several days which can be counted in millions of Euros.